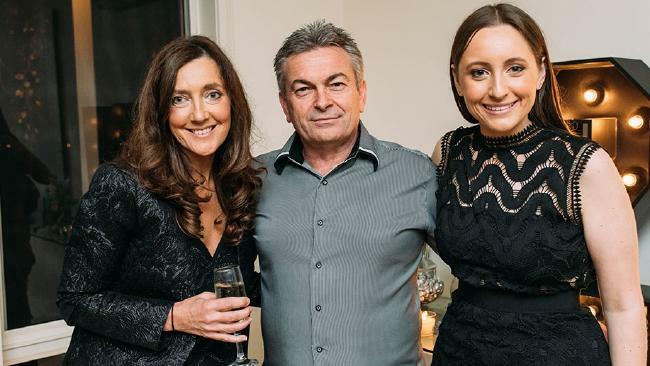 THE aunt of Karen Ristevski thought accused killer Borce Ristevski's account of his movements on the day of his wife's disappearance seemed "flimsy" and "hard to fathom", court documents reveal. Patricia Gray flew to Melbourne from NSW after her niece Karen vanished from her Avondale Heights home in June 2016. Ms Gray stayed with Ristevski and his daughter Sarah at their home for more than a week to support them and assist in the search for Karen. But she became frustrated by Ristevski's dealings with police, according to her statement she gave in July 2017, a year after his wife's disappearance. "I provided as much support as I could for both of them but I could tell Borce wasn't assisting police or himself to find Karen, which I found frustrating," Ms Gray said in the statement, released by a court on Thursday. Ms Ristevski's body was found between two logs by horticulturalists at Macedon Regional Park northwest of Melbourne, eight months after she vanished. It's alleged Ristevski killed his wife at their home and dumped her body in the quiet bushland area, taking Karen's Mercedes-Benz roadster to do so. Husband Borce and daughter Sarah made a public appeal after Karen went missing. Detectives say he made inconsistent statements about his movements that day and lied to avoid detection. Ms Gray thought Ristevski originally said he took the car to several garages for quotes that day. But he later told Ms Gray his recollection was wrong and he had actually driven the car to get petrol but changed his mind when the faulty fuel gauge showed it wasn't needed. He said he then kept driving with the aim of visiting Ms Ristevki's dress store but missed the turn-off so decided to return home. "I accepted this first account about going to the garages for the quotes, and (was) relieved because I believed police could verify his movements," Ms Gray said in the statement. "But this second account appeared to be flimsy and I found it hard to fathom." Ristevski is facing a committal hearing in Melbourne Magistrates Court to determine if there's enough evidence to send him to trial charged with murder. He was charged in December last year, nearly 18 months after Ms Ristevki's disappearance, and he's fighting the allegations. More than a dozen witnesses have already testified, including Ms Gray, Ristevski's daughter Sarah, a Mercedes-Benz expert and an insect specialist. A local Mount Macedon woman on Wednesday said she saw a black Mercedes sports car at a quiet intersection not far from where Karen's body was found. Rosemary Davies said the car seemed to "almost hesitate" and she wondered if the driver knew where they were going. 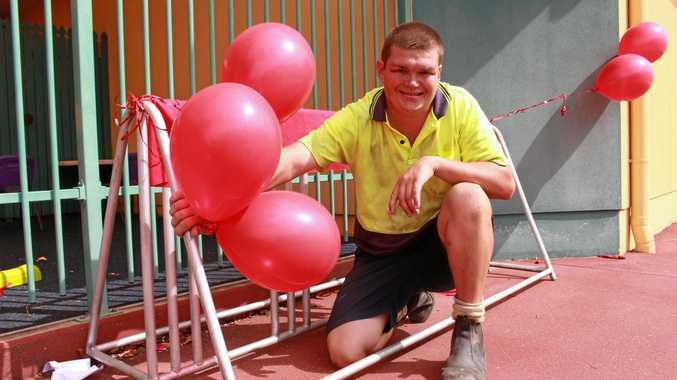 News IT HAS been a year since Tom Potts lost his main source of independence and still he is managing to make the best of misfortune with the help of his community.